From full or partial re-wires & remote control dimmers to fault findings and fuse boards, our highly trained local domestic electricians can help. Our highly skilled team of professional, domestic electricians will strive to ensure that all work carried out in your home is completed with an eye for detail, in an efficient and tidy manner. If you require the design and installation of wiring for your proposed new home or extension, a full or part re-wire of your existing installation or simply some additional points or modifications, we can assist. 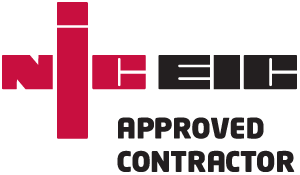 We inspect, test and certify all completed work and carry an NICEIC endorsed warranty. 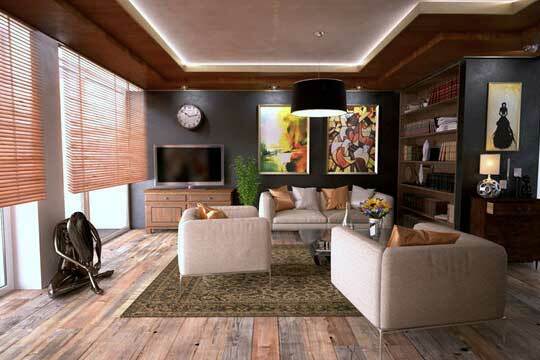 We submit the job details to Building Control, who will issue you with certified notifications. 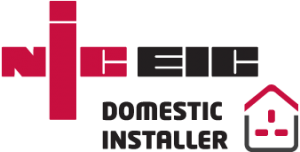 At FX Electrical, we have a no-nonsense approach to the safety of your home, being an NICEIC approved domestic electrical installer. 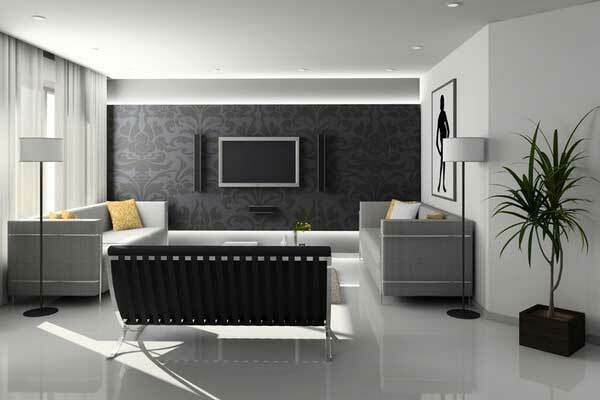 We design and install all domestic electrical installations to comply with Part P of the Building Regulations. We are fully insured and our work is guaranteed. Part P of the Building Regulations states that certain types of household electrical work must be approved by a certified contractor. FX ELECTRICAL LTD are Part P compliant.